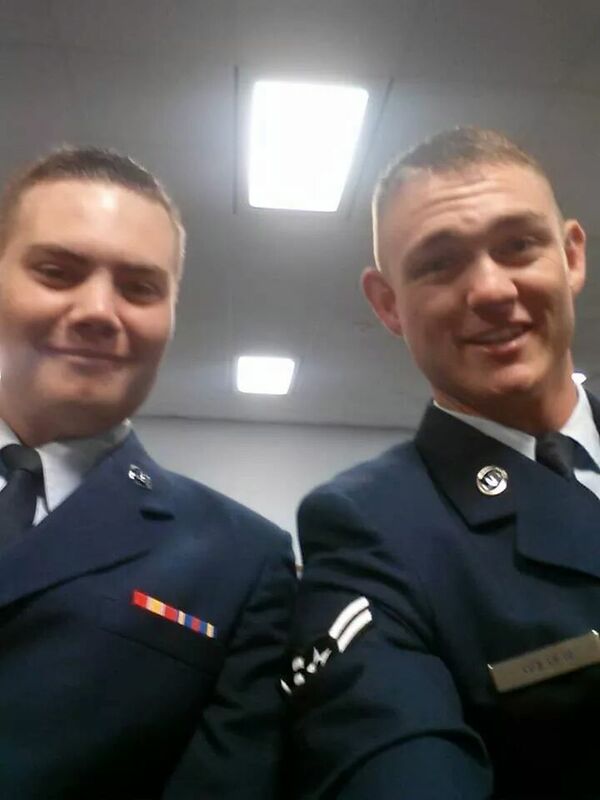 My son – Airman 1st Class – on the left! Like most high school students, I read a lot of the classics only to complete a homework assignment. It wasn’t until I graduated college that I began to read them outside of a school classroom for pleasure. Until then, I was drawn to reading the likes of Robert Ludlum, Frederick Forsyth, or Ken Follett; in other words, spy/action/thriller novels. I had a pretty vivid imagination, and I used to harbor dreams of being a covert CIA or FBI operative. I’m not sure why, maybe it was because Nancy Drew rocked my world when I was much much younger, but the idea of solving a mystery or catching a bad guy greatly appealed to my sense of right and wrong. It was our way of saying that what we valued most was now safely in our possession. So I was tremendously excited when my husband called from the airport 2 days ago, telling me he “had the package!” So I’ve been – and will be – slacking off from posting for the next couple weeks. I’ve really been trying to get into a rhythm of writing more often, but I think we all would agree, if you have the chance to spend the time with the ones you love, take that time. Make that time. I think you definitely have your priorities in order. Those “packages” are gifts – be thankful and care for them well and lovingly.